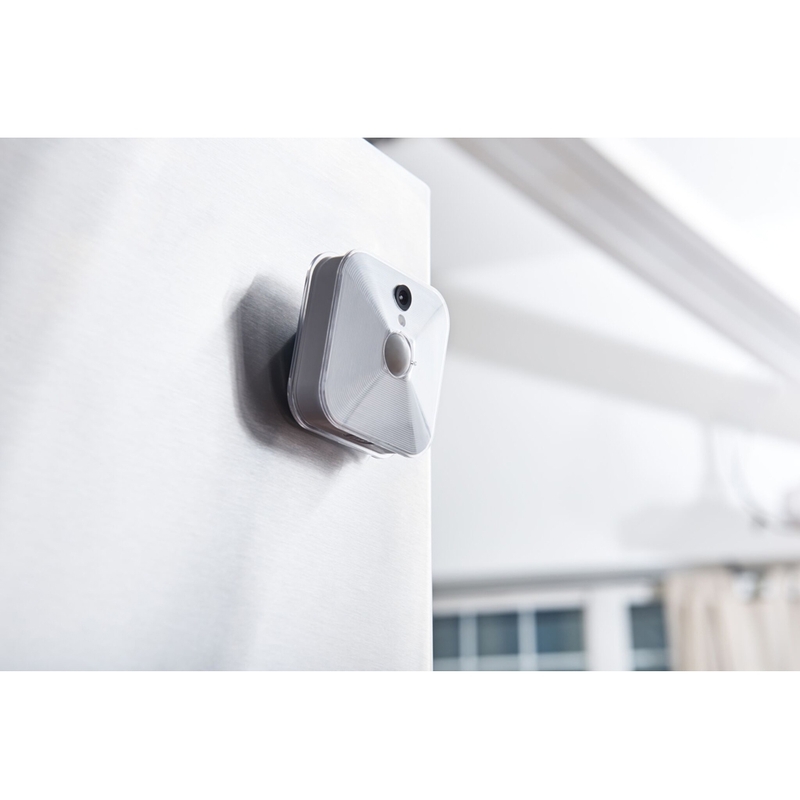 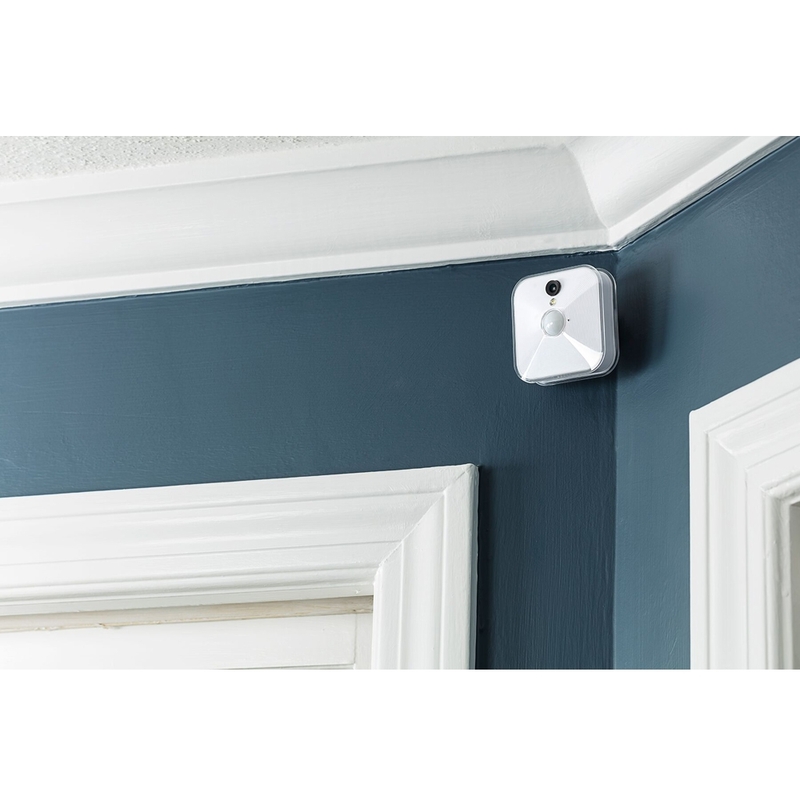 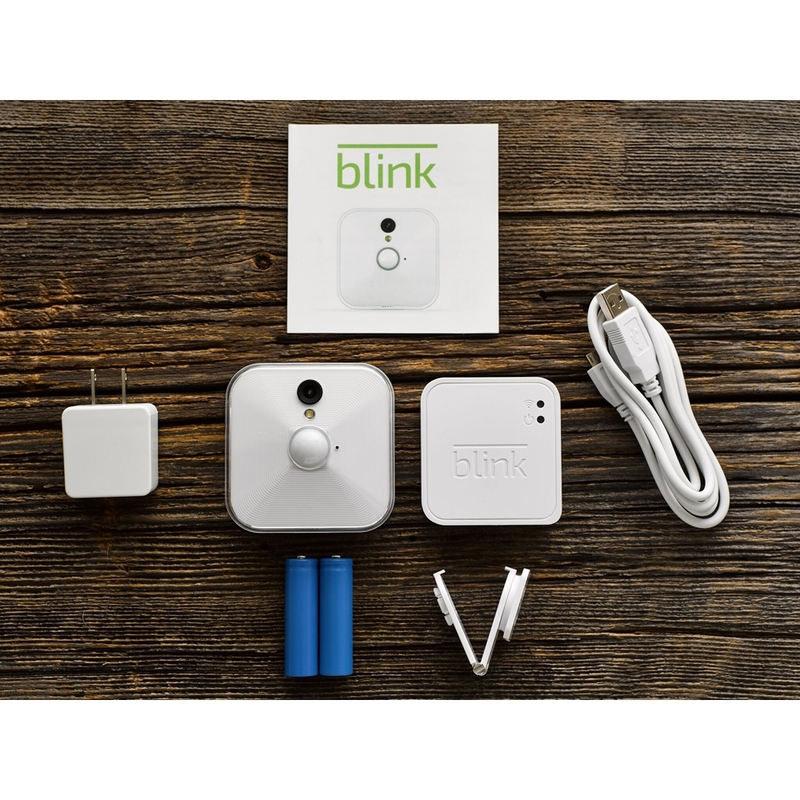 Blink For Home is the completely wireless home security camera system that sends motion-activated alerts & HD video to your smartphone. 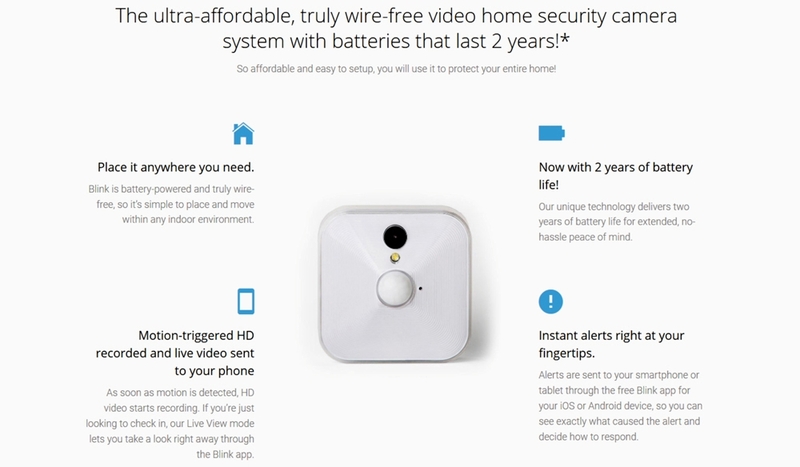 No contract, no wires and batteries that last 2 years! 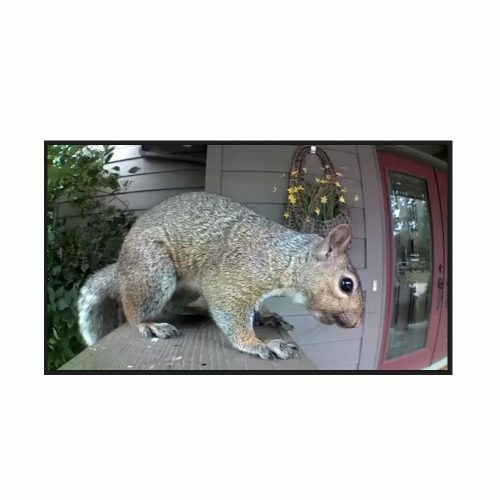 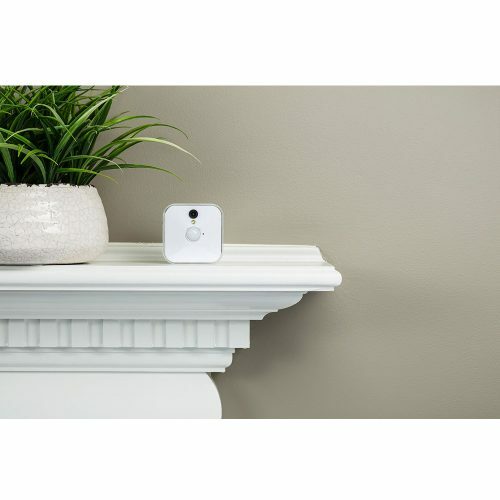 The ultra-affordable, wire-free video home security camera & monitoring system with batteries that last for 2 years! 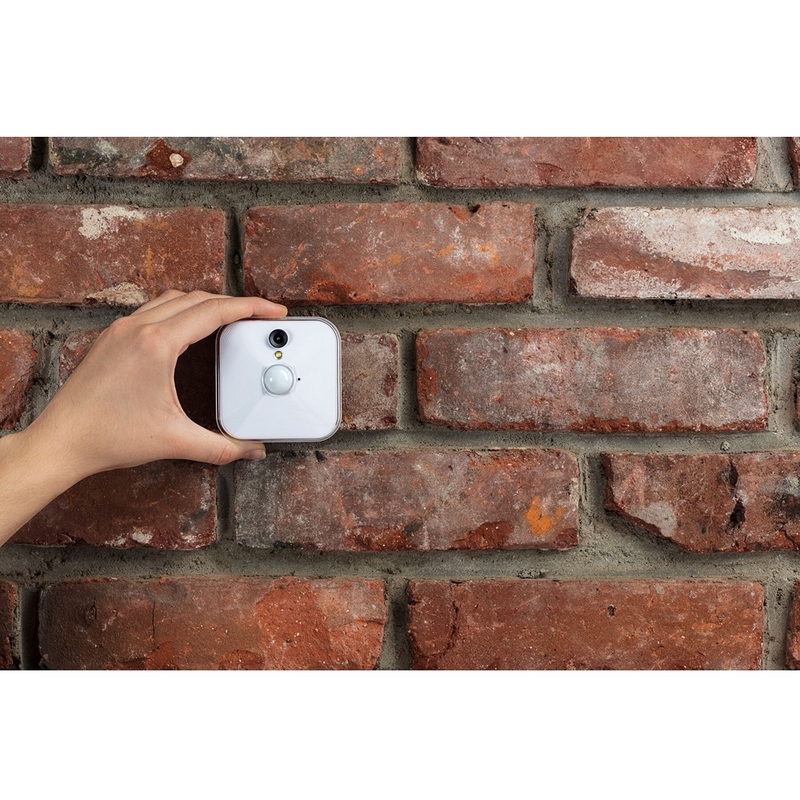 Extremely affordable and easy to setup, use it to protect your entire home inside & out! 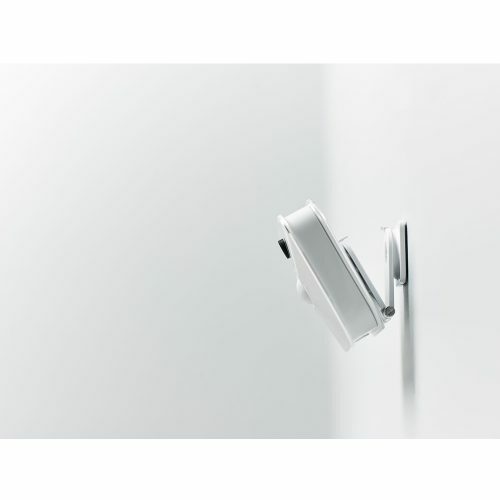 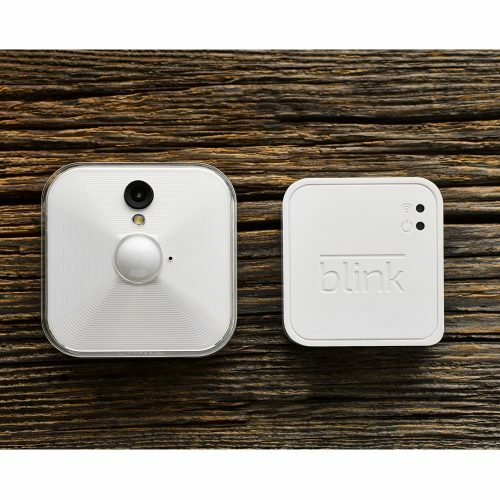 Blink is currently one of the fastest selling home security cameras on the market today. 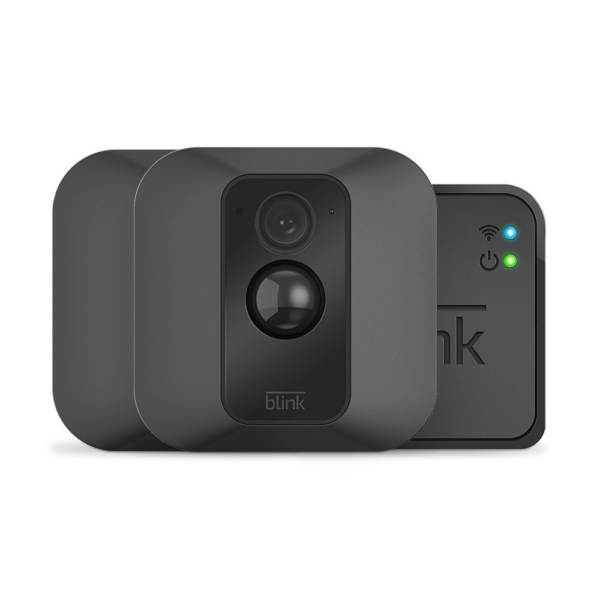 You can now use your Echo Show and Echo Spot with Blink! 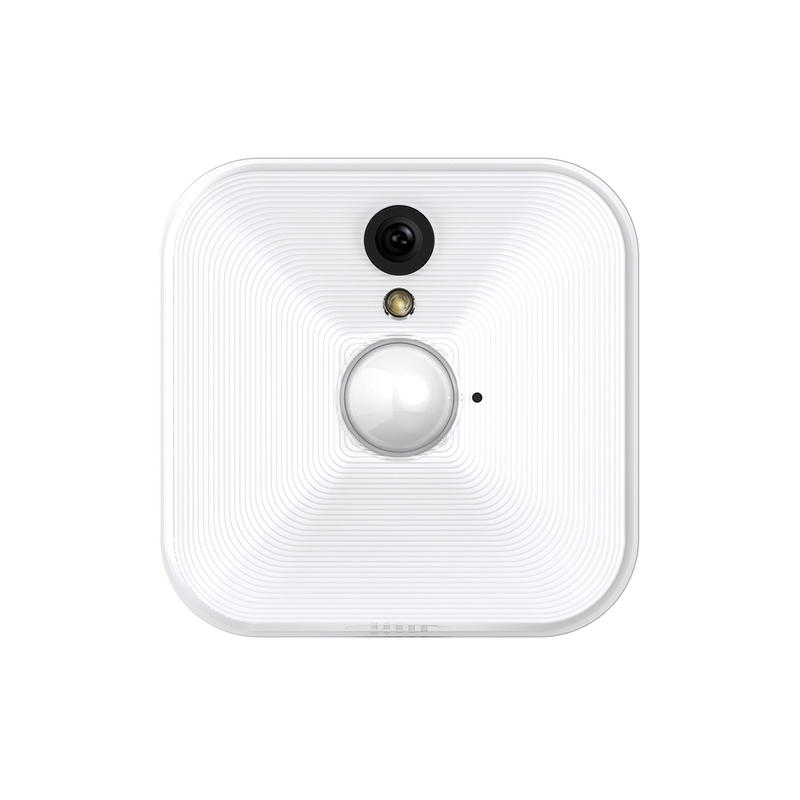 With the Echo Show and Echo Spot, voice responses from Alexa are enhanced with visuals and optimized for visibility across the room. 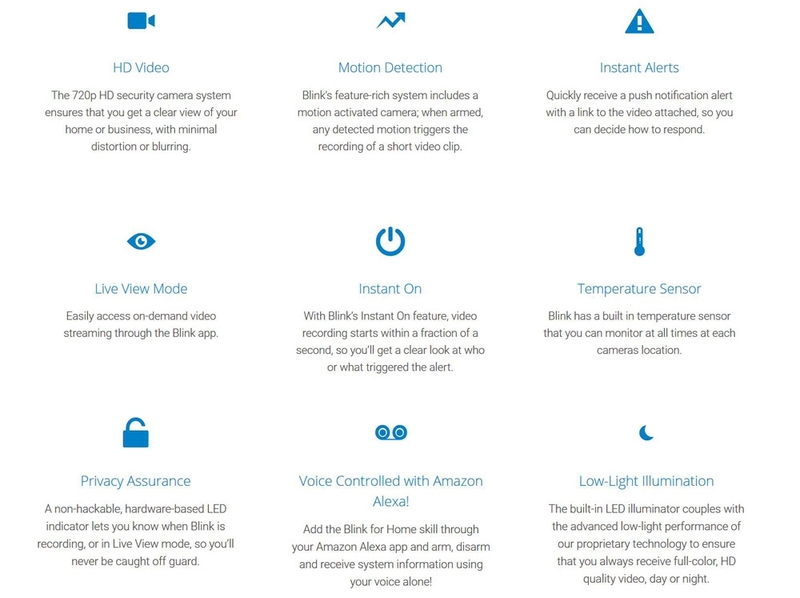 You can now use your voice to not only arm and disarm your cameras but also to see your Blink cameras. All you have to do is ask. 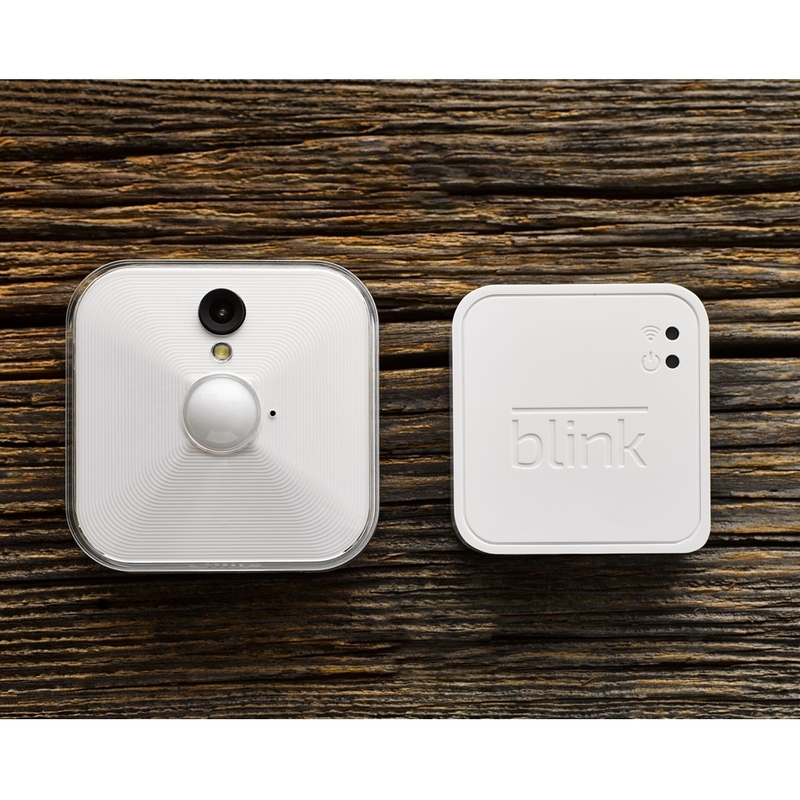 Blink For Home runs via an iOS or Android app directly on your mobile phone so you can receive instant alerts whenever movement is detected wherever you may be in the world. 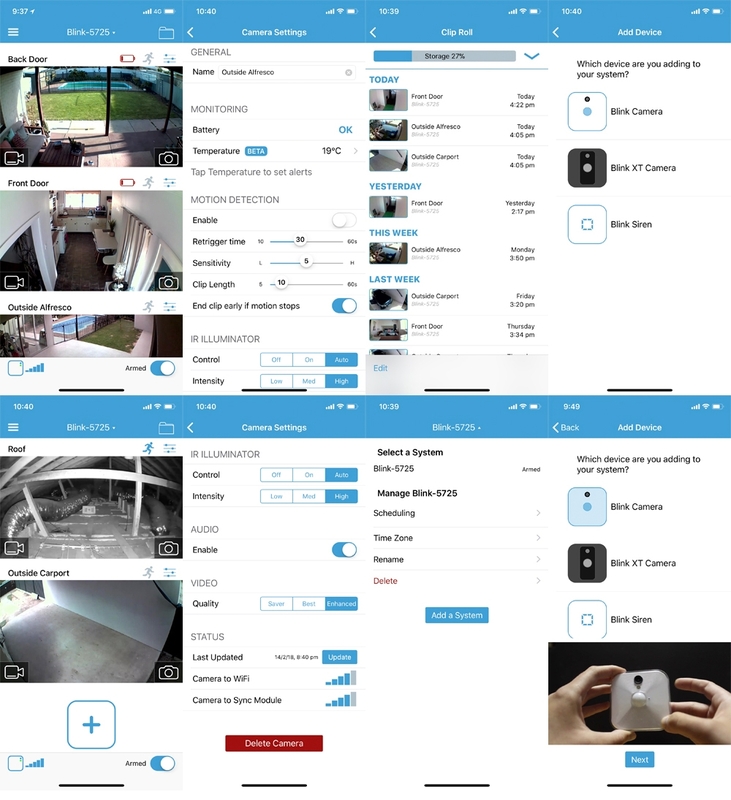 The cameras are easy to setup via the app with many options to choose from and the app contains video guidance for each step in setting up your cameras. 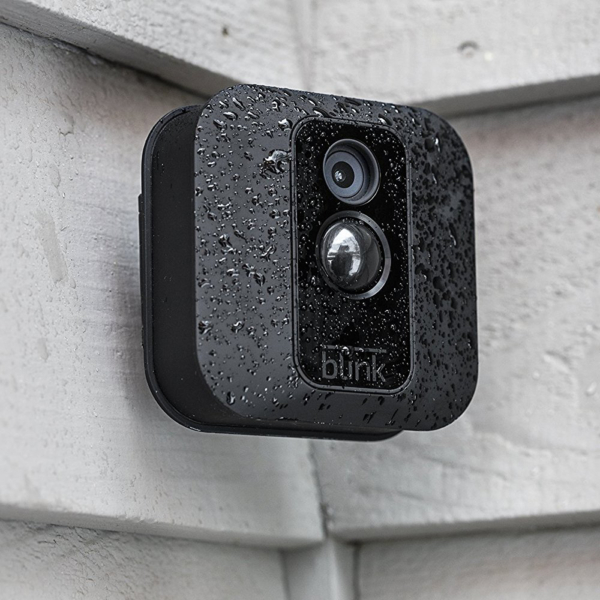 These cameras would have to be one of the easiest and most effective systems to set up ive ever come across and are targeted at high end home security for the layman. 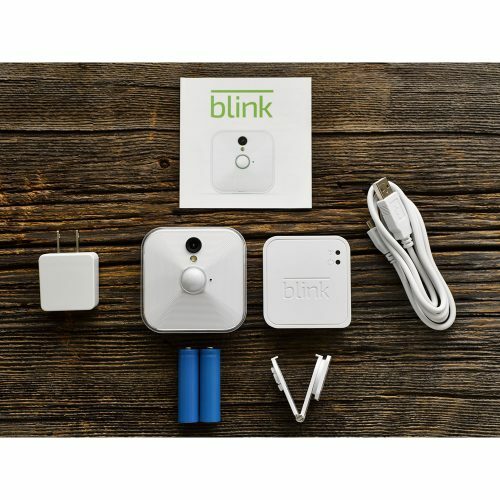 Ive been installing and setting up security systems for many years now and in all honesty Blink For Home is one of the best systems ive come across which is user friendly and simple to install.